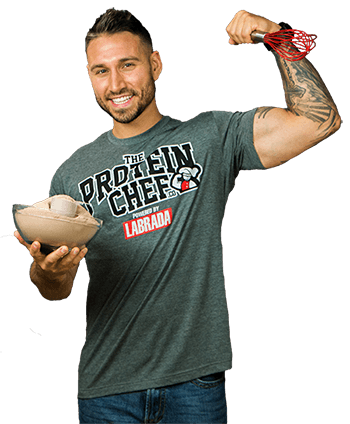 Who is The Protein Chef? Derek Howes, that's who! He's a (certified) personal trainer and chef with over a decade of experience in the gym and kitchen. 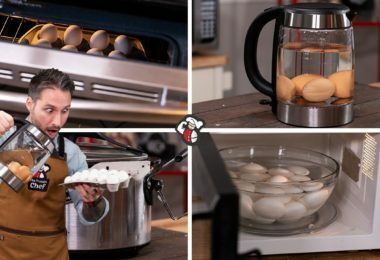 Derek, who is also known as The Protein Chef on this blog and YouTube channel shows his viewers every week that food doesn’t need to be boring or repetitive, it’s all about balance, moderation, and having the knowledge to change things up. His recipes which have been featured all over (even on Dr. Oz) are cheap, quick, AND delicious! His motto in life is “everything in moderation” and is without question the most important habit he follows. 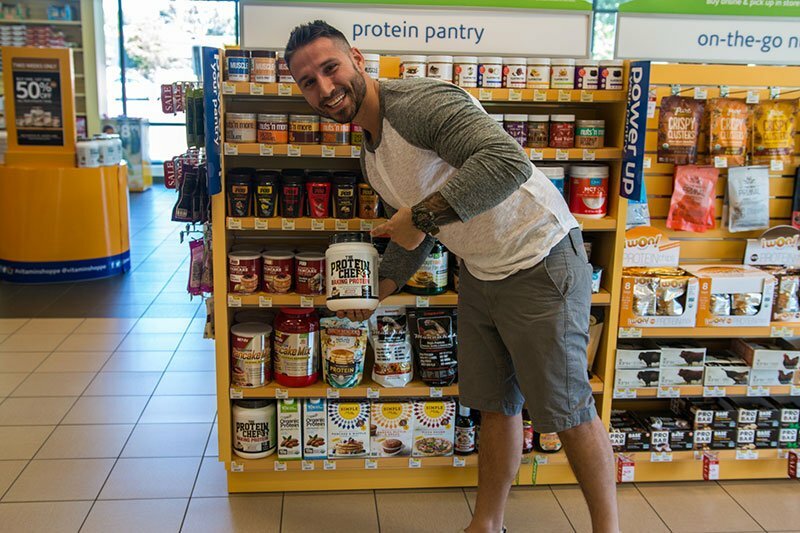 It all started in the beginning of 2009 when Derek created The Protein Chef to offer his original, quick, healthy, and affordable recipes to his clients. Before the launch of The Protein Chef he was quickly realizing that getting his clients to workout wasn't the issue, it was getting them to stick to a diet. Wanting to reach a larger audience he decided to start uploading his recipes in video form to YouTube and soon after, the new YouTube schedule was born! These recipes now include high protein desserts, snacks, sides, and meals that can all be found on this website or his YouTube. 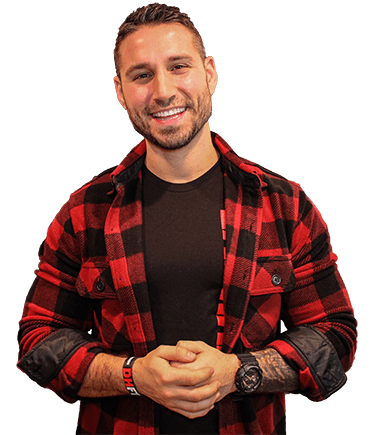 He also created The Protein Chef to offer his opinion on health and fitness related topics based on over a decade of personal experience. 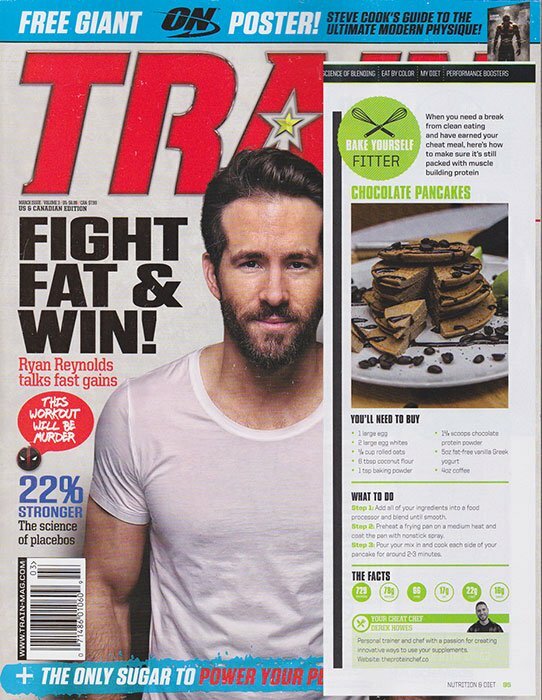 You can also check The Protein Chef out in our monthly column in Train Magazine! Derek Howes created the super simple (and affordable) Baking Protein with the help of Labrada Nutrition. The goals of this protein were to be free of artificial ingredients, have no fillers, and to have limited flavoring (the root causes of a failed baking recipe). All of these goals were accomplished! This powder was a limited release that made it onto shelves at Vitamin Shoppe, on Bodybuilding.com, and inside many supplement shops around the world! 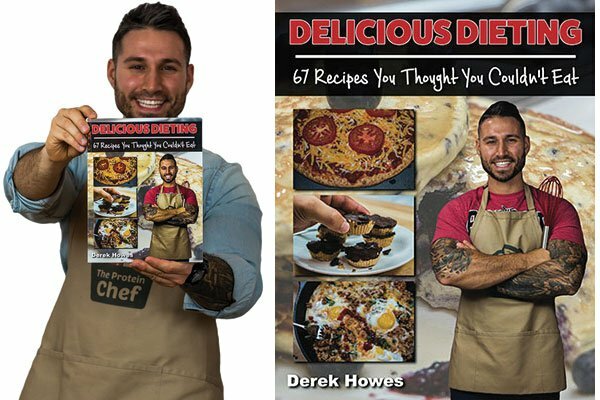 Derek Howes, The Protein Chef has helped thousands all over the world lose weight and gain muscle without giving up the luxury of great tasting food. Over the last decade he’s been creating healthier alternatives to unhealthy food in his attempt to set the world free of bland and boring diets. This series, Delicious Dieting, features exclusive recipes you thought you couldn’t eat but can! Is your sweet tooth kicking in? Make one of The Protein Chef’s famous low fat and high protein cheesecakes! Craving something savory? Bodybuilding Mac & Cheese should do the trick! Check his first recipe book out by clicking here.